EcoLogic worked with the NYS Department of State and the Tug Hill Commission to manage stakeholder outreach components of the ecosystem-based management (EBM) planning initiative for the Sandy Creeks watershed. In fall 2008, we began facilitating a Core Team of agency representatives and stakeholders in their efforts to define priority actions and projects that will protect the natural resources of the area while fostering sustainable economic development. EcoLogic developed a project-specific website for the team and maintained that site while the project was underway. Our work culminated in a report presenting findings and recommendations to the Commission. 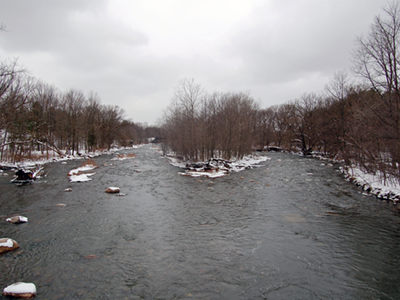 Visit the Tug Hill Commission’s website to learn more about the Sandy Creeks EBM Initiative.